Champion Europe and BEAMS are pleased to announce their second collaboration for Spring/Summer 17. After the success of their first ever European collaboration, the two iconic brands continue their synonymous relationship with a continued capsule collection for SS/17. 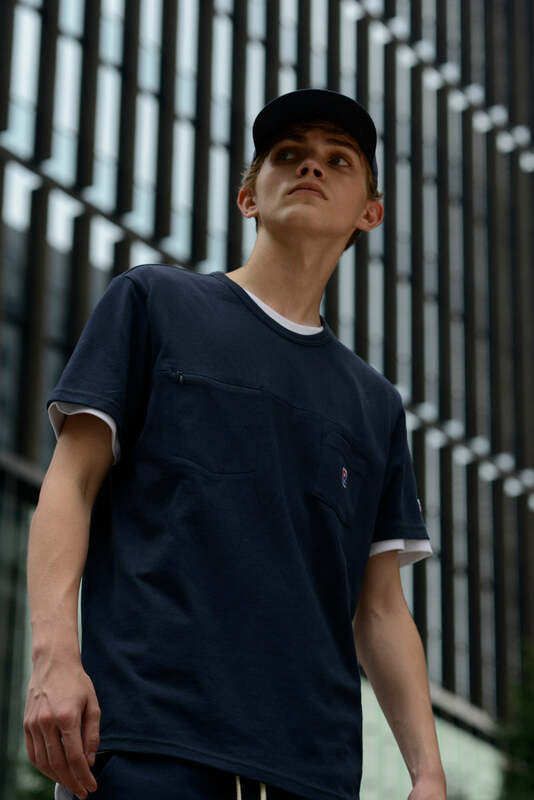 The collection builds on the critical acclaim received from last season’s debut, introducing new colourways and fabrics featuring more of BEAMS’ reputable Japanese aesthetic. 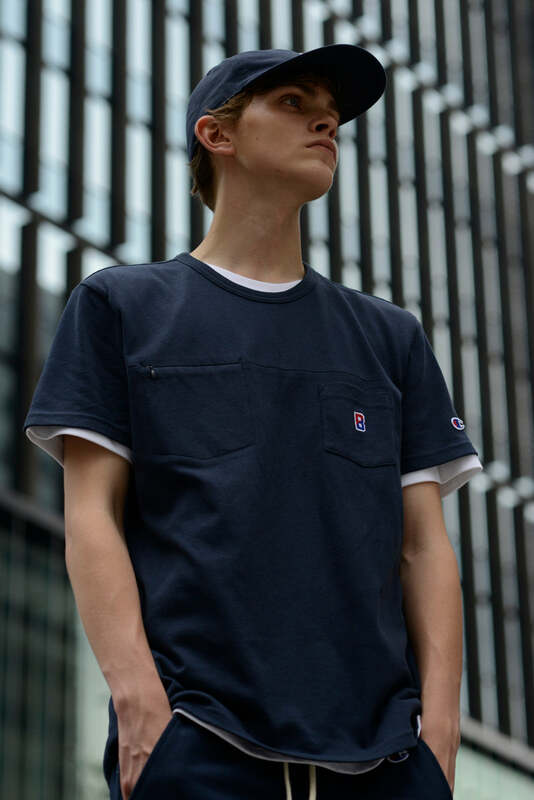 The line consists of a collection of sweats, tees and pants all in Champion’s renowned Reverse Weave fabric with each piece reconstructed using BEAMS’ signature zipper detailing and their unique collaboration logo. The collection successfully elevates Champion’s signature heritage sportswear whilst staying true to its Japanese identity. Founded in New York in 1919, Champion is famously known for inventing the hooded sweatshirt back in the 1930’s, recently seeing anode to the brands creation from Vetements with their own version of the Champion logo emblazoned upon a hooded sweatshirt as well as on official collaboration for Spring/Summer2017. Originally designed and developed to keep athletes warm before, during and after sporting activity, the hooded sweatshirt has since become synonymous with the brand. Previous brand collaborations also include Supreme, Stussy, Wood Wood and Vetements. 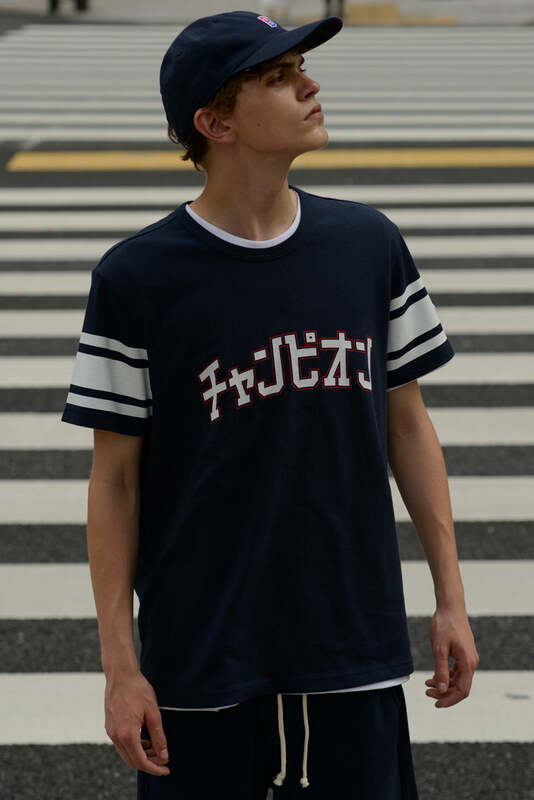 Established in 1976 in Harajuku, Tokyo, BEAMS originated as an American lifestyle shop. Now with more than 150 shops across Japan and Hong Kong, Beijing, Shanghai, Taipei and Bangkok, BEAMS has grown into a major lifestyle retailer with businesses in fashion,home furnishing, arts, cafe and dining, which caters to the ever-changing and expanding tastes of the youth demographic.